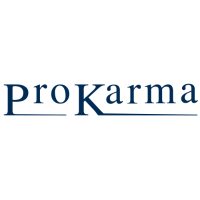 ProKarma Softech walk-in for Data Entry Operator in hyderabad. 10th, 12th, B.A, B.Com Backgrounds are Preferred. Please carry education documents, Aadhar & Pan card.